The latest designed pattern of a bed works like an ideal one when it adds the style for your convenience. If you are looking to add the same then this Highguard queen size bed will work in the right manner for you. Decide as per your convenience and needs that will help you to style up your area in an effective manner. This Rainforest Italy designed Highguard queen size bed possesses the trendy touch that will adore your area from every single section. 2. 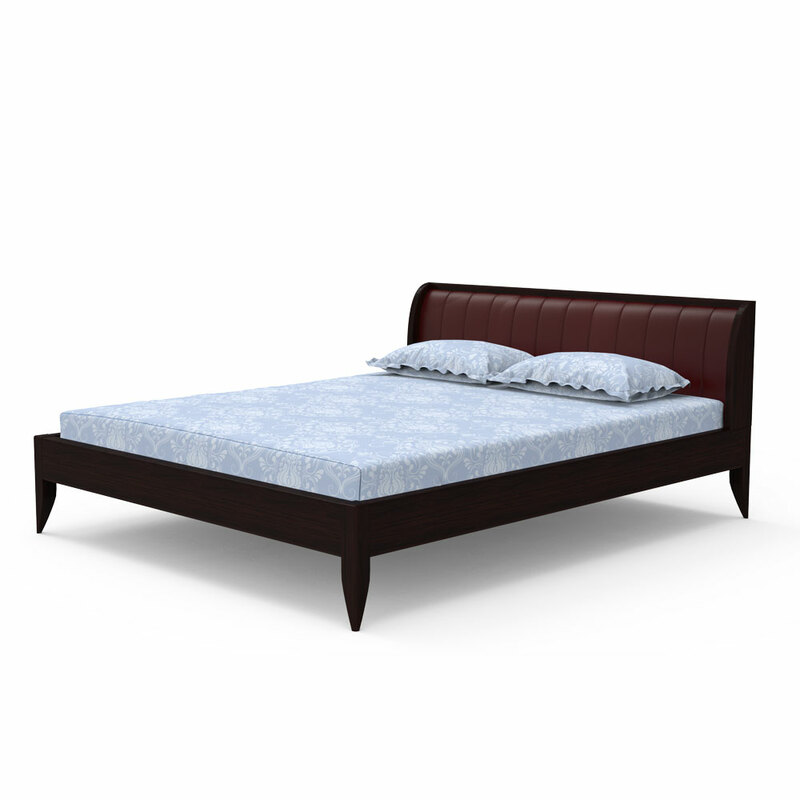 Queen bed size (L x W) : 206 x 168 cms ( 6.7 x 5.5 feet). 3. Bed height : 36 cms. 4. 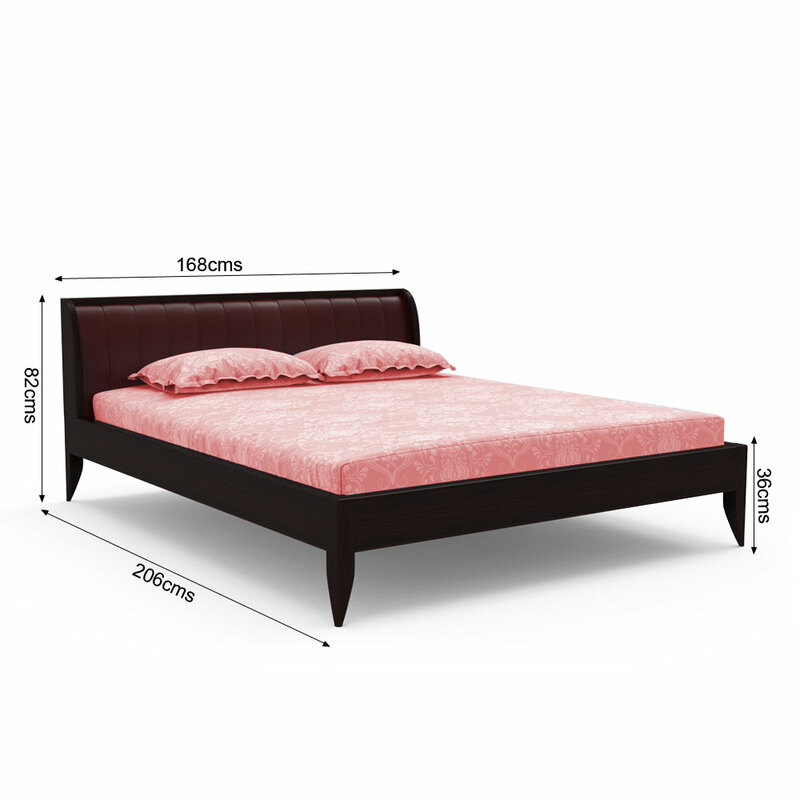 Total Bed height with Headboard: 82 cms. 7. 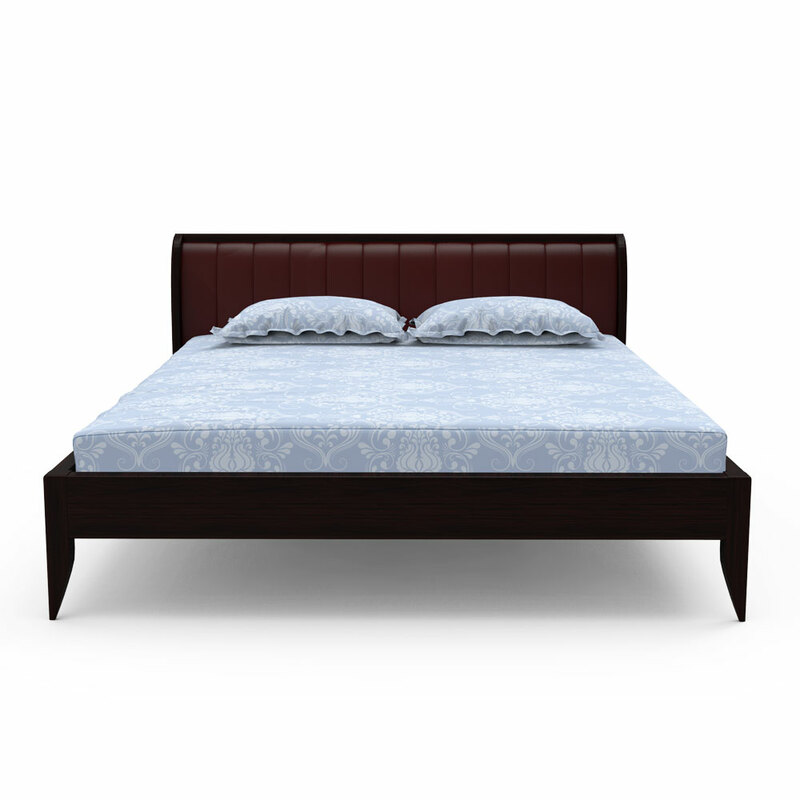 Headboard is partially upholstered with high-quality soft leatherette.